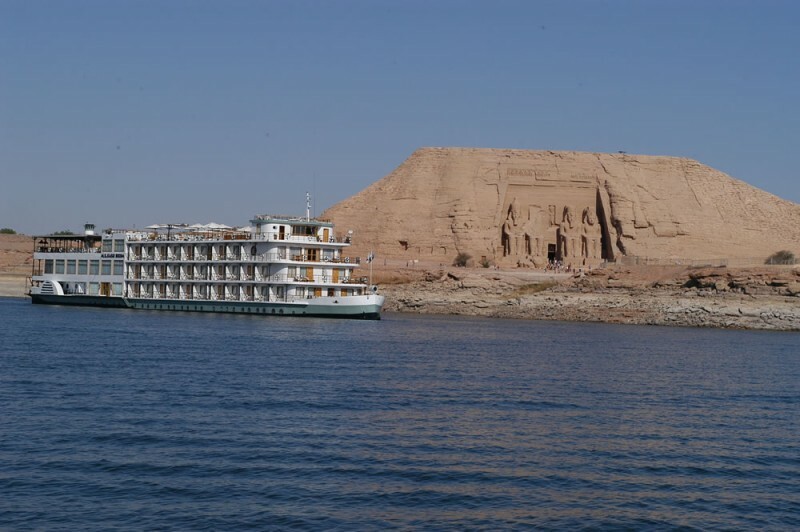 Egypt Nile Cruises: Travel through history onboard Luxor Aswan Nile Cruises in the magical blue Nile River in upper Egypt. Enjoy your one time life tour to Egypt with the Number one specialist of the Luxury Nile Cruise. Enjoy the Daylight witnessing the beautiful monuments of the ancient Egyptians and by the Night enjoy the Egyptian style parties. Egypt Lake Nasser Cruises: A fantastic sail in the largest artificial Lake in the world Known as Lake Nassar. Cruising the lake is the best way to enjoy the beauty of the old Nubia with its monuments which relocated after the building of the high dam with a comfortable atmosphere onboard our 5 Star Deluxe Lake Cruise. 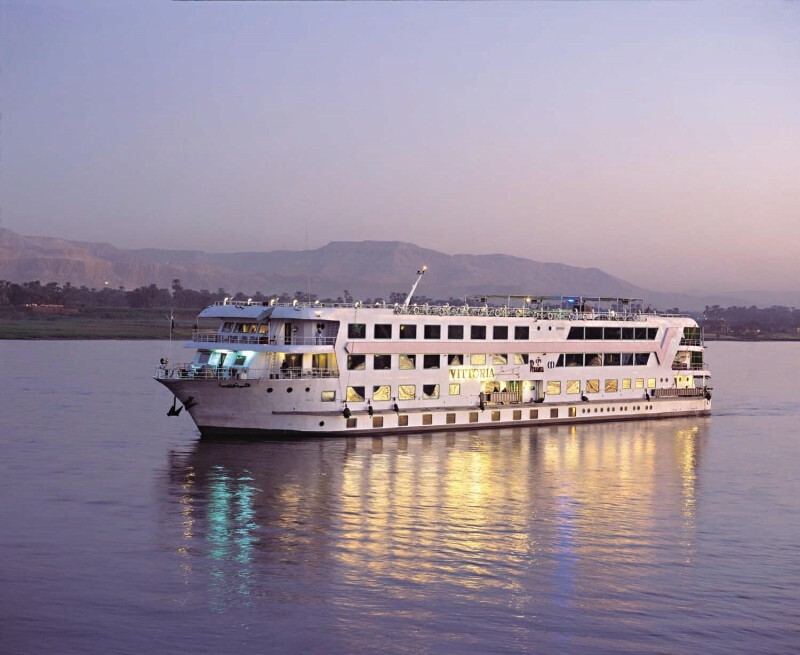 Egypt Dahabiya Cruises is the most luxurious Cruise in the Nile offers the Nile River sailors to explore the majestic Nile River in the royal way of kings and queens. In a private space with about 16 passengers will enjoy the sunrise of the Upper Egypt with the relaxed surrounding natural landscapes onboard the luxurious Dahabyia. You just enjoy. Nile Steam Ships Holidays, image you travel on the Nile aboard an historic steamship and takes you closer to the ancient temples and tombs from the tomb of Tutankhamen in the Valley of the Kings to the majestic temple complexes of Karnak and Luxor temple to the exciting and fun Nile cruises, Luxor is the perfect choice for culture Egyptian tours, the Nile Steamer Boat make your Egyptian experience even more unique, and exclusive holiday experience of a lifetime in Egypt. Luxury Nile Cruises in Egypt: Luxury Nile Cruises offering the highest standards of hospitality and is amongst the most spacious accommodation on the Nile River, Sail the majestic Nile River between Luxor and Aswan in the comfort and modern luxury Nile Cruises, Taking Luxury Nile Cruises in Egypt is a great way to enjoy your Egypt tour. 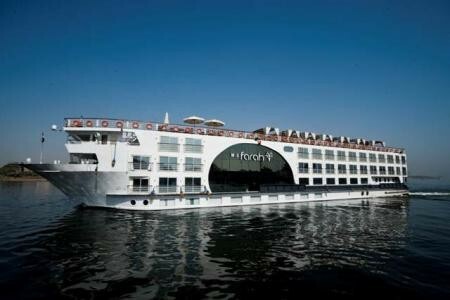 Choose your Egypt Luxury Nile cruise and Book Now. Five star modern deluxe Nile cruises, offering an ideal refuge for relaxation and providing a variety of services, allowing passengers the opportunity to leisurely discover five thousand years of Egyptian history and culture in a better way, Sail between between Luxor and Aswan to discover the ancient cradle of civilization on-board 5 star deluxe Nile Cruise. 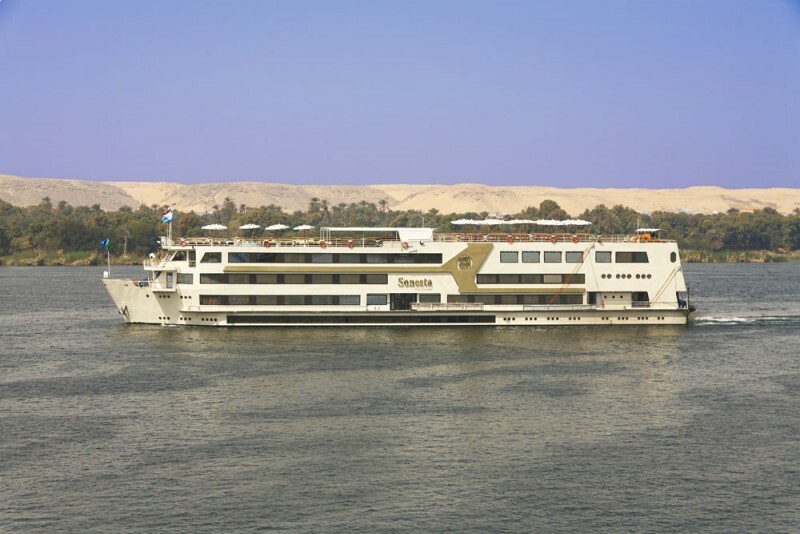 Standard Nile Cruises sail the majestic Nile River between Luxor and Aswan, budget Nile cruises, river Nile cruising holidays with fantastic sailing and thrilling Nile cruise shore excursions and Nile cruise sightseeing tours. 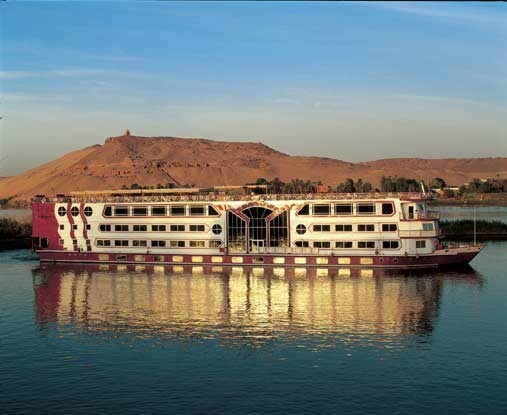 We offer a choice of cheap Nile cruises boats in Egypt for 4 day, 5 day and 8 day Nile cruises. 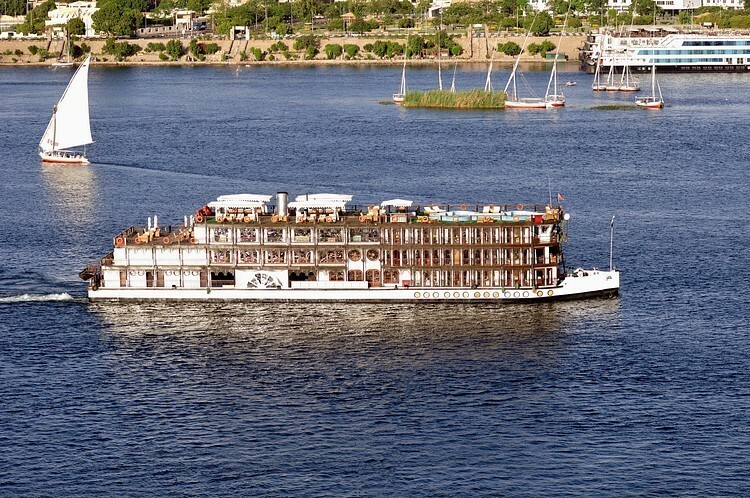 Find and book a 5 star Standard Nile Cruise today. Felucca Sailing on the Nile: A different experience will take you to the times of antiquities when the felucaa sailboats were first innovated. 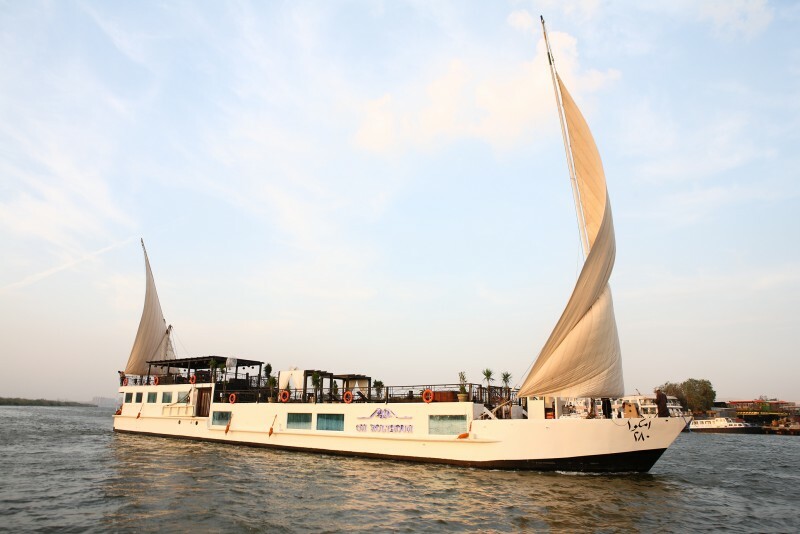 A few hours sailing on the Nile River close to the pure water of it and enjoy the smell of history and nature. The Felucca tour a must thing to do while you are in upperEgypt.